I realized about a few days after I wrote that post that games are really just a distraction and it felt awful to play games all day and then be upset that I didn’t write or I haven’t read a book in about two months. I’m one of those people, as again already stated, that just jumps in. I don’t waffle; I usually don’t second guess. I just do it. In the two weeks since I deleted that particular game off my phone and anywhere else it was saved, I have started reading again; I have blogged more than I was and have actually enjoyed the process rather than it feeling like pulling teeth or grinding words onto a screen; I have also started doing things around the house that I’ve been thinking about for ages, like cleaning up the hard drive on my computer and downloading music to my phone. I’m enjoying this time I seem to have found and wonder why the hell it took me so long to realize that a distraction can become something else entirely and it will start to eat away at your life if you let it. I’m not against gaming at all, there just needs to be a nice balance where you are accomplishing things and taking a few moments for the distraction, rather than letting the distraction take over your life. 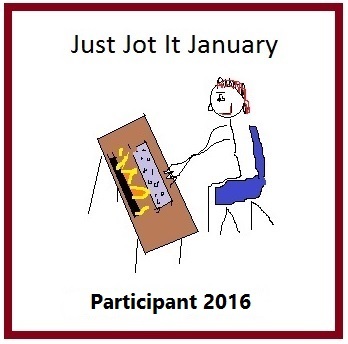 Feel free to join in Just Jot it January by clicking this little linky-do here. Yep, I get you. Some are definitely worse than others. My creativity also goes through ebbs and surges. 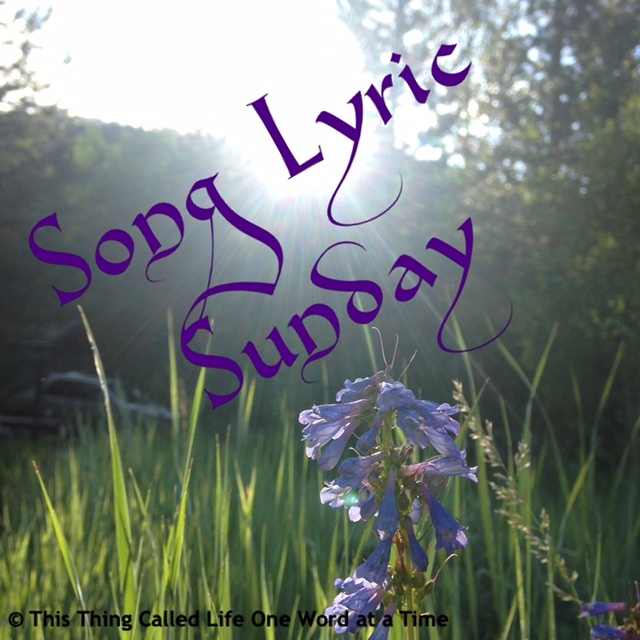 Sometimes I need to take in a great deal of input – going places, cleaning house, reading and watching TV and playing games…and then the writing comes out in a huge outpouring (the house isn’t so clean in these times). I think each of us has our own way of being, and I’m happy you found a better place with gaming. I’m very selective about which games I’m willing to play, because some in the past have pulled me in to the degree where I felt guilty if didn’t play them regularly (Farmvilletype games, especially). I’m glad you’ve found a better balance. You know I am not one to play games. Reading is much more fulfilling. I used to play games on my computer, but not anymore. Time is too short when there are other worthwhile things to do.